We keep hearing the term urban homesteading more and more in the news and around the web, but what does this concept really mean? Who has the right to describe themselves as an urban homesteader and what can you do to become one? Urban homesteading is a precious combination between farming and urban life and it takes place, evidently, in urban and suburban areas. 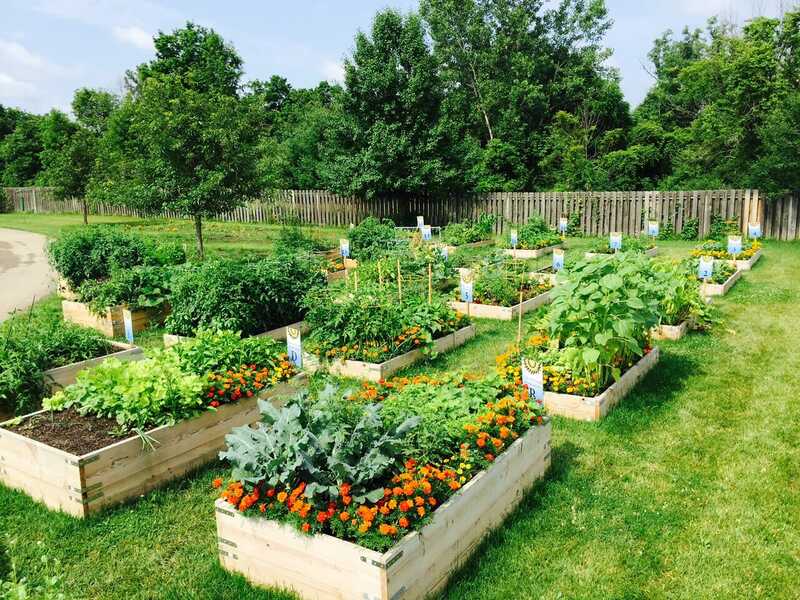 Do you have your own garden that feeds you? Have you squeezed a few chickens into your tiny backyard? Congratulations! You’re an urban homesteader that lives the good (and sustainable) life! A fairly new movement, urban homesteading stands for the principles of simple living. Its adepts learn to incorporate small-scale agriculture into their urban lifestyle, as well as sustainable gardening and home food production. After the urban homestead movement became trendy among many across the nation, people started wondering: What’s in a name? How can these urbanites life sustainably in the city? Is it time-consuming to grow your own food, and should everyone start an urban garden? As we’ll see today, urban homesteading is all about taking a step backwards and learning to lead a simpler, more purposeful life. For that you don’t have to move in the countryside; you can do it right in the inner city environment – in the middle of the modern world. We will talk more about these concepts below, providing you with some tips on how to become an urban homesteader. Some adepts might make urban homesteading seem like an all-or-nothing business, but really any of these tips can help you live a simpler, more rewarding life. Below are 10 ways to getting started on the urban homestead lifestyle. Basil, chives, cilantro, oregano, and parsley are all great for cooking. In addition to encouraging you to eat in more often, they also offer multiple benefits. They make a perfect windowsill herb garden, especially for the people just starting to dip their toes into urban homesteading. Some of these herbs – such as basil – are sunlight lovers; therefore, you need to keep them in a sunny area, like the windowsill. However, the rest of the aforementioned plants have no problem growing in shadier environments. Even so, plants need the sun to produce chlorophyll, so let the herbs get a bit of sun each day. 2. Compost – Even in Your Apartment! So you plan to start your own garden. Forget about the expensive store-bought fertilizers and try DIY compost instead. Not only is it cheaper, but more nutritional for your fruits and veggies. Even if you live in a small house or a city apartment, do not let the lack of space deter you from making your own compost. Unlike what you might think, composting as a recycling method is not very complicated. Check out this article that teaches you how to efficiently compost in smaller spaces. In this day and age, home cooking with fresh ingredients is slowing becoming a dying form of art. We have the convenience of microwavable meals and fast food restaurants to thank for that. However, having your own garden might encourage you to cook more home meals. What better way to show your family you love them than to cook a family meal or dessert from scratch? This prevents you from buying things you don’t need and overpriced food items when they are off-season. For more details, check out The Kitchn’s suggestions for what to and what not to buy in bulk. One of the biggest issues for urban homesteaders is finding enough room to grow food. However, do not underestimate the amount of food you can grow even in a small space. Vertical garden systems with levels raised beds are a great solution for urban farming. Carrots, potatoes, and heads of lettuce also grow well in barrels or storage bins with drainage holes. Canning, freezing, pickling, drying, and smoking – all of these are simple methods of preserving food you buy in bulk, seasonal food items from a local farmer, or your own harvests. Fermentation is also very useful; a mere 150 years ago, it was one of the most common preservation methods and it can give you cheese and sauerkraut. Make a habit out of reusing greywater – water that comes out of washing machines, showers, bathroom sinks, and baths. With a bit of cheap plumbing, you can redirect this water to your landscaping and gardens (just make sure to use biodegradable soaps; otherwise, you’ll kill everything). Another free source of water is the one that comes directly from the sky. Collect and store rainwater from gutter downspouts and use it to water your garden. There’s absolutely no problem with becoming a beekeeper in the middle of a suburb. If you need inspiration, know that some homesteaders in Brooklyn bee-keep on rooftops. This way, you can help bees survive, as well as plants get pollinated. As much as looked for it, you just couldn’t find the space to grow. Don’t despair! 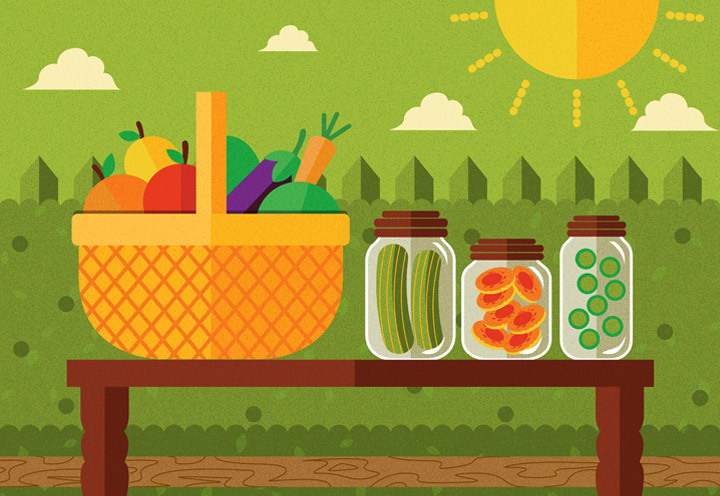 You can still source healthy food from local farmers markets and local food co-ops. Buying local organic food is a step in the right direction. 10. No Space? Community Gardening Can Help! Another solution for those who don’t have enough room for a growing project is to turn to community gardens. 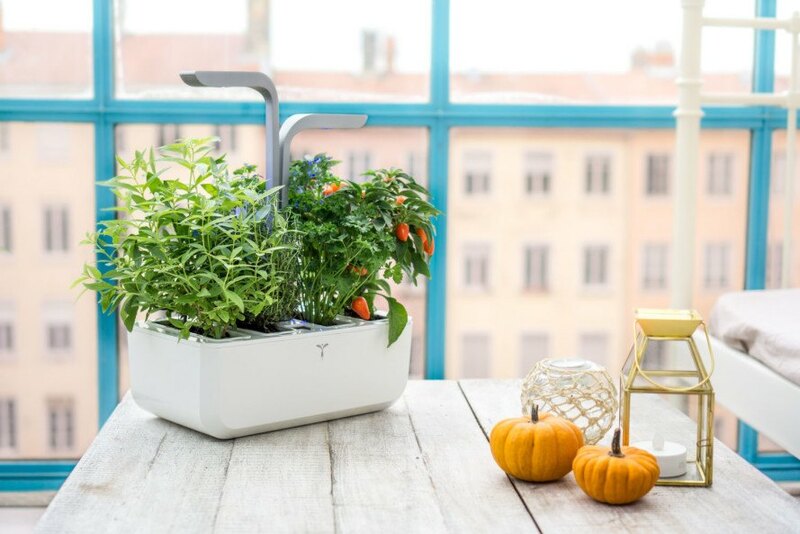 These encourage an “urban community’s food security,” providing people with the space to grow food. Community gardening also breaks down social isolation while encouraging interaction.